Our wealth of experience has continued to satisfy a wide range of clients and customers for many years. Copeland Electricals are established and professional electricians. We are able to cover all domestic requirements, from replacing a socket to a full rewire. We specialise in small jobs – the ones that no one else wants to do. 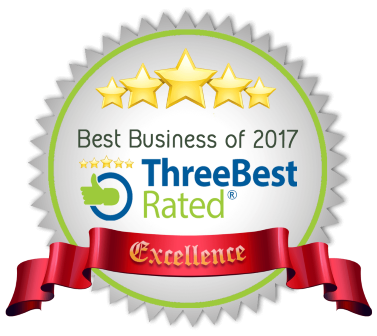 Call us for the best in customer service, we cover all of Shropshire, including Telford, Shifnal, Priorslee, Wellington, Madeley, Donnington, Apley, Hadley and Ketley. We have over 16 years’ experience in the industry and we are Elecsa registered, qualified to 17th edition wiring regulations (BS7671). Being an Elecsa registered contractor means that we are competent to carry out all electrical installations in your home. 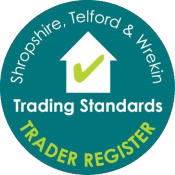 As we are part of the Shropshire, Telford and Wrekin Trader Register, you can call us and be confident that anything we do will be to your satisfaction and up to standard. Please feel free to contact us should you require our services and we will be happy to help if you are after an electrician in Telford or the surrounding areas Call 01952 404635 or 07866 455993. If you have a shower that is broken, or just want a new shower installed contact me now. We are friendly, approachable and happy to do all work. We appreciate that we are working in your home, or work space, so we keep all areas neat and tidy while we are working and leave them that way when we are finished.